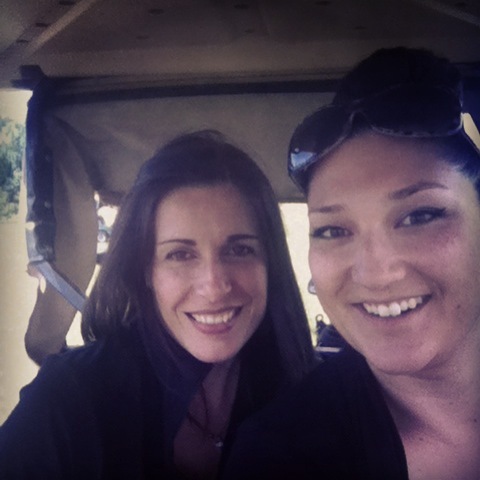 Last weekend I played in the Cuzzy Bear Memorial golf tournament at Sunset Golf just north of Goderich. This tournament is in memory of Aaron Cousins, who was killed in a car accident in 2005, each year we create great memories and help to support Goderih minor baseball. 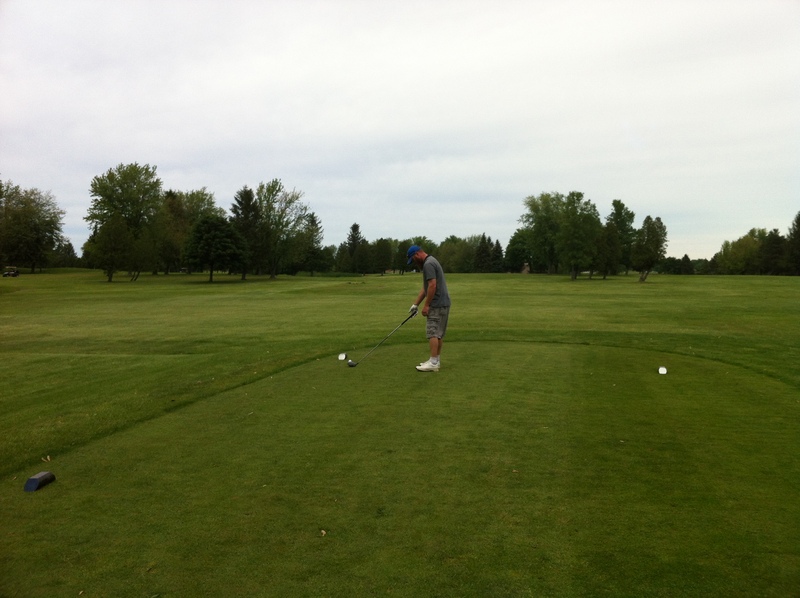 I only golf a couple of times a year and would typically only prefer to play 9 holes. Tournaments are great though, as they are best ball (use the best ball from 4 players) and you never feel too much pressure from the other players! 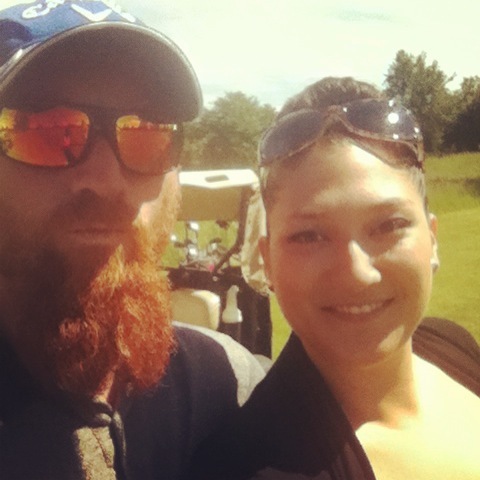 I entered the tournament with my boyfriend Taylor and friends Lori and John and we had a really fun time. 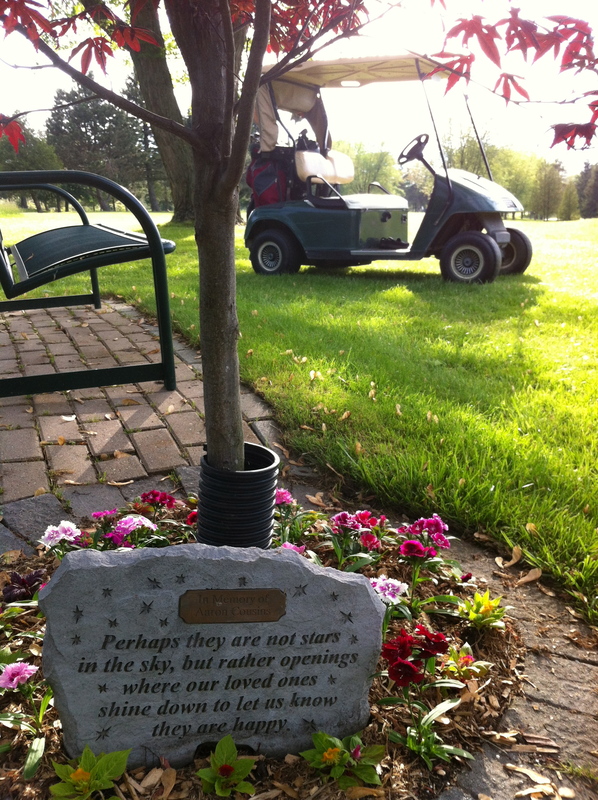 The greens and tee-offs seemed to be really well manicured and the customer service was great! The Gravett family showed us great hospitality and a well serviced day. This course is 18 holes and they have a nine hole Par 3 course as well! 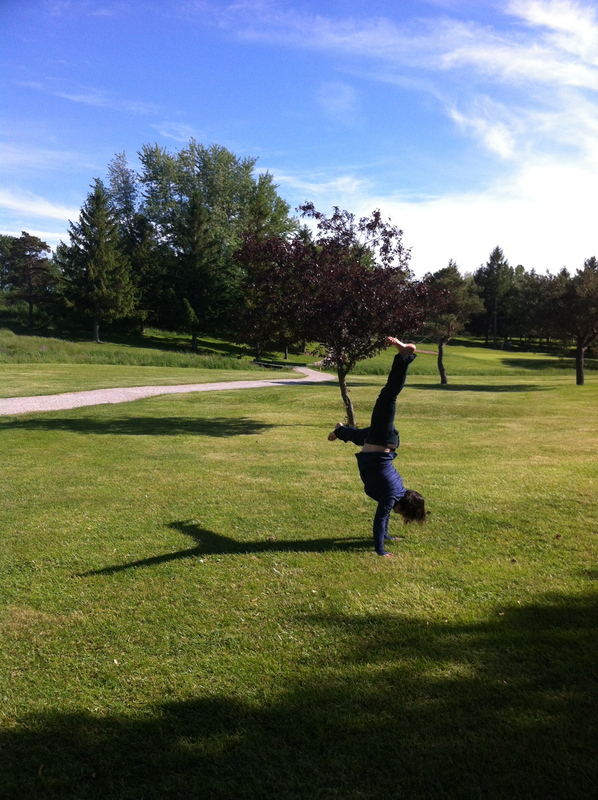 By the end of the day I was still happy and even inspired my friend Amy to do cartwheels on the fringe before teeing off! 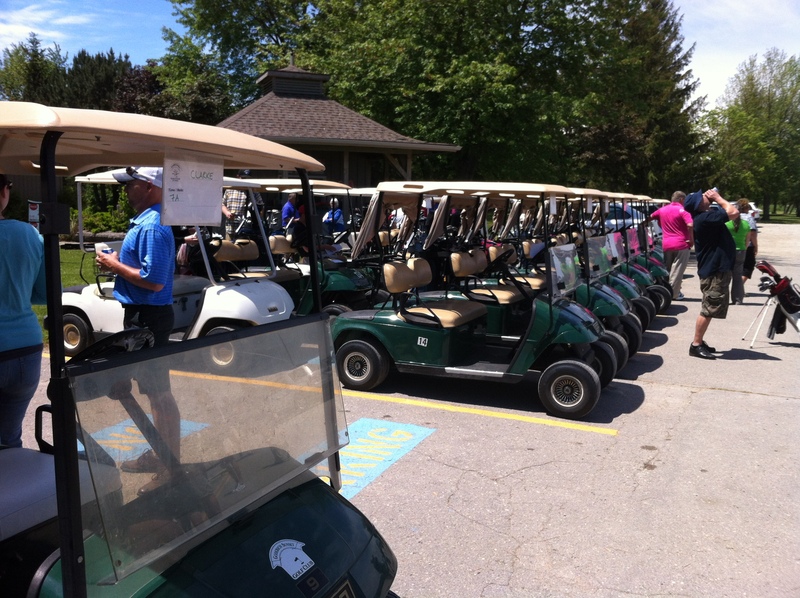 Huron County has 18 golf courses throughout the area so please check out www.golfhuron.ca .